Visit our online collections database and browse dozens of digital files that have been archived for viewing right from your computer, tablet or phone. The Salvation Army Central Territory Museum promotes a greater understanding of the mission and history of The Salvation Army by actively collecting, preserving and exhibiting artifacts, archival materials, artwork, audio recordings, photographs, published works, and video recordings related to The Salvation Army, most specifically those materials related to the Central Territory from 1880 to the present. 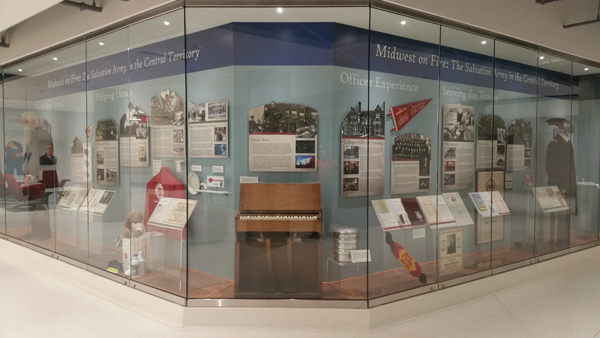 The museum staff serves as an informational resource and provides educational opportunities about Salvation Army history and information to The Salvation Army, researchers, other institutions and the public. 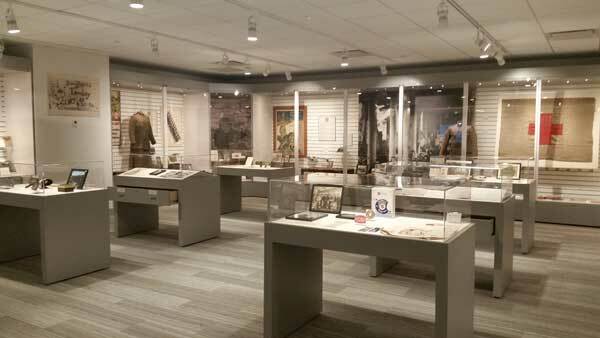 The museum features five exhibit galleries, which includes one permanent exhibit and four rotating exhibits, and research room open to both Salvation Army members, researchers and the public. 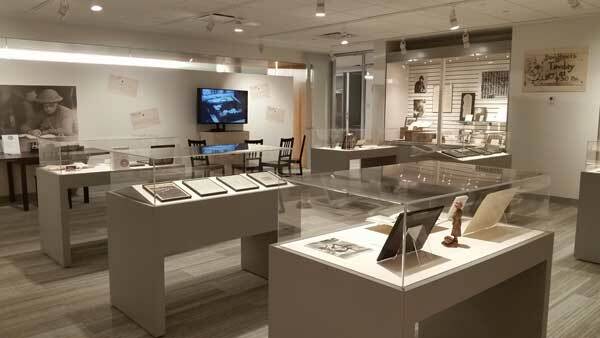 Additional museum tours or custom programs are available by appointment. On-site research is available by appointment only. The Museum will be closed on the following days: March 30, May 28, June 7-8, July 4-5, July 18-19, September 3, November 22-23, December 24-25 and 31. Please check our Facebook and Instagram for any additional museum closings. 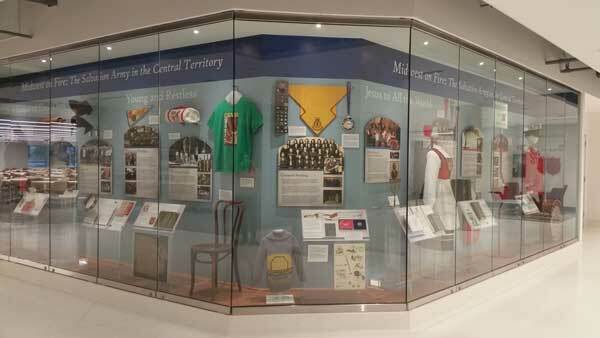 This permanent exhibit showcases a wide variety of objects and images which provides a look at the Salvation Army in the Central Territory from when it opened fire in 1880 to the present. 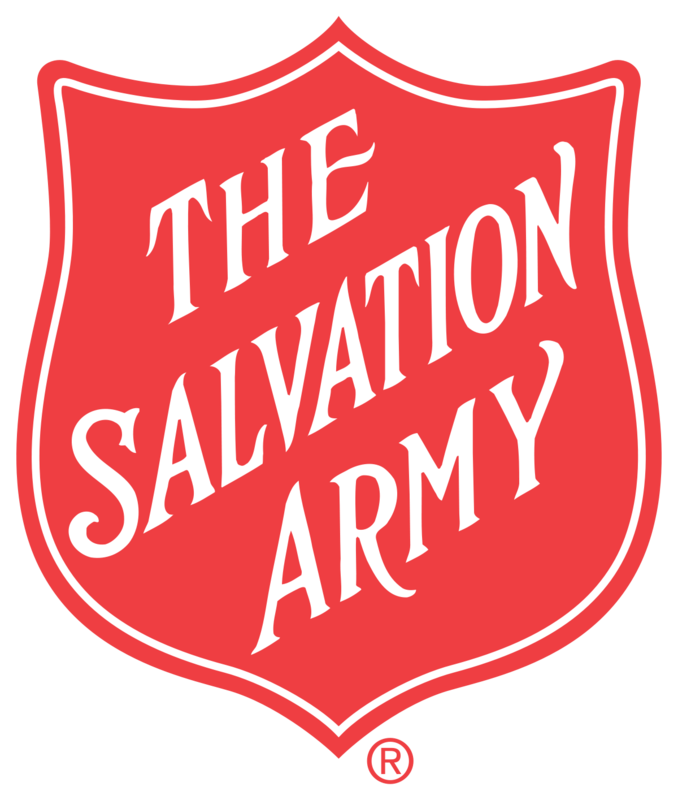 World War I was a watershed event for The Salvation Army in America. The efforts of National Commander Evangeline Booth and her staff enabled the Army to send Salvationists overseas to combat zones, even to the front lines. While their numbers were a fraction of those sent by other aid organizations, the impact of the humanitarian aid offered by the Army to the troops was immeasurable. The lasting result was the complete transformation in American public opinion toward the Army, permitting it to grow into the aid organization we know today. This exhibit traces the efforts of those Salvationists engaged in war service and shows their lasting impact. Meet the Burdick family through objects, photos, documents and other treasures passed down through generations. This exhibit provides an intimate view of Ma and Pa Burdick, and their three children from their humble daily lives, to WWI France, and a lifetime of Salvation Army service. Girl Guards have provided thousands of girls with a Christian based character and skills building program since the program’s founding in 1915. 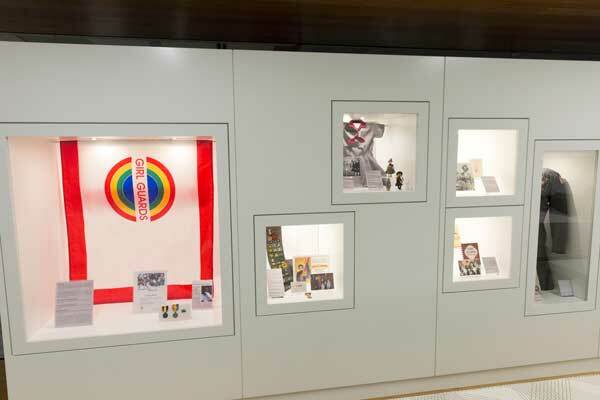 This exhibit celebrates the program and shows how it has grown and evolved over the years and adapted to the needs of contemporary girls while still remaining true to its roots. Instruments and music have been important to The Salvation Army since its earliest days. 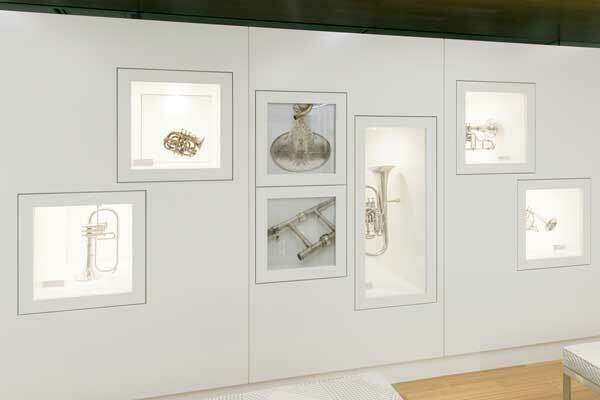 This collection, donated by William Scarlett, contains some of the earliest Army brass instruments. Often exquisitely carved with several being produced by the Army’s instrument factory, the instruments have been lovingly restored to playable condition by Scarlett. The exhibit discusses The Salvation Army’s instrument factory and provides information about Scarlett. Hi everyone I’m Joe the Turk! Here on the Salvation Army Central Territory Historical Museum’s Facebook page you’ll find print outs of me that you can color in, cut out, take with or send to your friends and family around the Territory. Be sure to take lots of great pictures along the way and share them back here or tag use on Instagram @sacentralterritorymuseum. 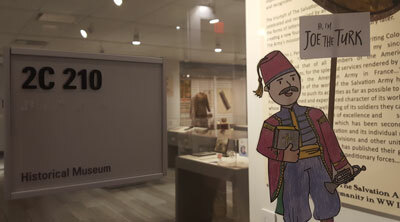 Use the hashtag #FlatJoeTurk too! You’ll want to be sure to share your photos with the Museum and everyone else because there just might be some prizes involved! Shh! Don’t tell them I spilled the beans and told you. I was one of the early pioneers in the American Salvation Army. My first encounter with the Army was when I heard the band playing in the street. They were so good and people were just being down right mean, throwing stones and jeering. I had none of that, after taking care of a few ruffians I knelt down and prayed with the people. Since then I’ve been travelling all over the United States sharing the message of Jesus with my horn and umbrella in hand. Sometimes I’ve even ended up in a bit of trouble since people at this time weren’t big fans of what I was saying. This summer I want to go along with you on all your adventures! 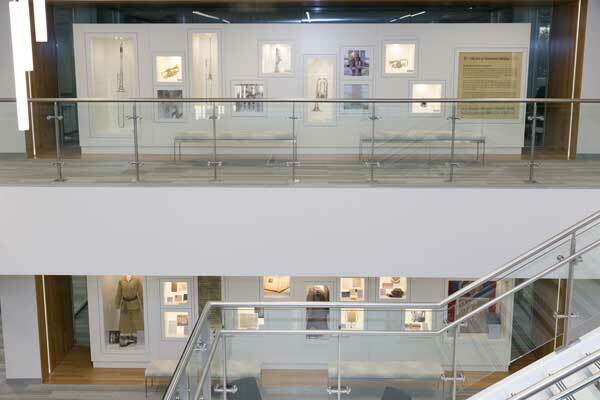 The museum makes its collection, archives and reference materials available to on-site researchers by appointment. Museum staff may also assist with requests from remote researchers who are unable to conduct their research in person. On-site research appointments are available during our office hours, Monday-Friday 8am to 4pm. Please call, email or write to us with information about your research project and questions. 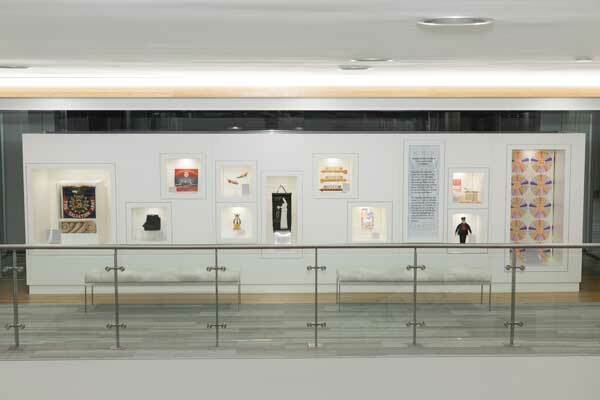 The museum collects those items which relate to its mission and which it can use for exhibition, education, or the documentation of other objects in the collection, and those items for which it can provide an appropriate level of care. The museum is always seeking donations to the collection. Please call, email or write to us if you have any items you would like to donate.